Medieval England is at war… Perfect for fans of Conn Iggulden, Robyn Young, Alison Weir and Anthony Riches. The King who reneged on the Magna Carta is dead. But will his successor bring peace to the realm? King John is dead and his son, the child-king, Henry III is on the throne, supported by William Marshal – England’s greatest knight. Thanks to two powerful women – Nicholaa of Lincoln, and Matilda of Laxton – the royal stronghold of Lincoln stood firm and defeated the rebels who threatened the crown. Can these two women maintain their positions? Or will others seek to erase them from history? 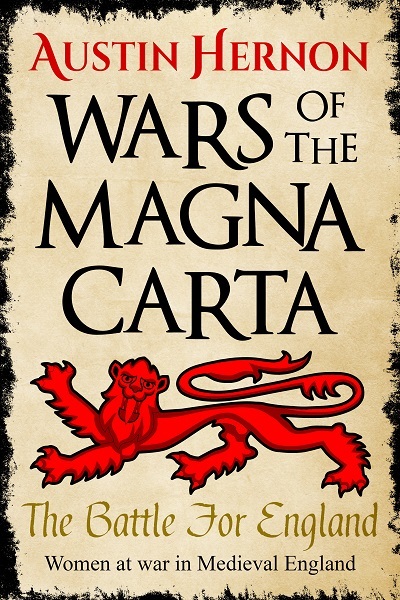 A Contest of Wills is the second book in the Wars of the Magna Carta series, a thrilling fictionalised saga by Austin Hernon. 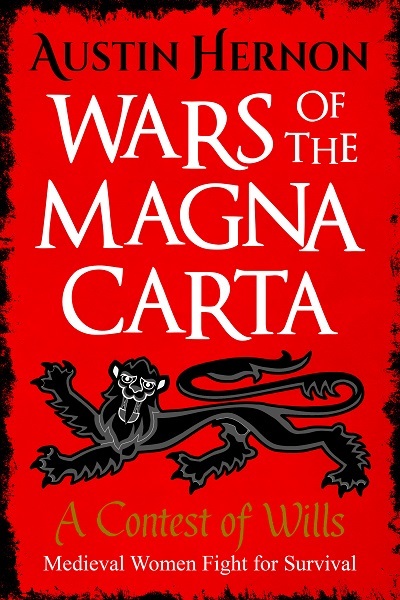 Other Books in "War of the Magna Carta"